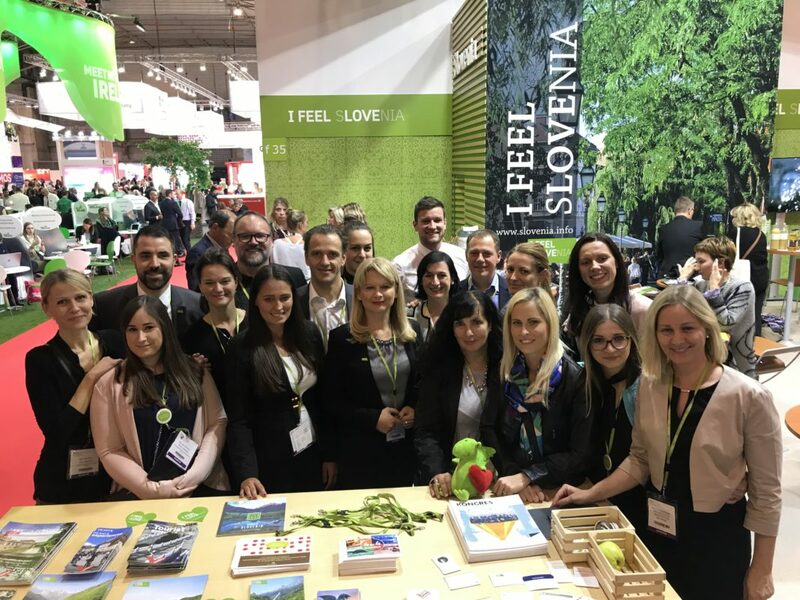 The Slovenian Convention Bureau attends major trade shows throughout the year. Find out where we’ll be and make an appointment to meet Team Slovenia. 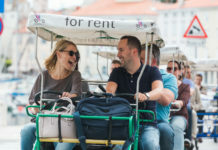 As a meetings, events and an incentive destination, Slovenia has it all, from modern conference venues, culinary hot spots, medieval ruined monasteries to whitewater rafting. 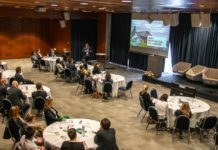 Slovenia is a young country, and new to meetings and events industry, so most attendees haven’t been here before. 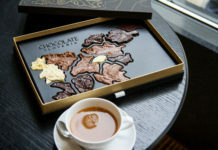 This makes the destination appealing for today’s delegates who crave something new, different, off-the-beaten track. The destination offers great opportunities for organisation of various events and is distinguished by its closeness to the major European hubs. 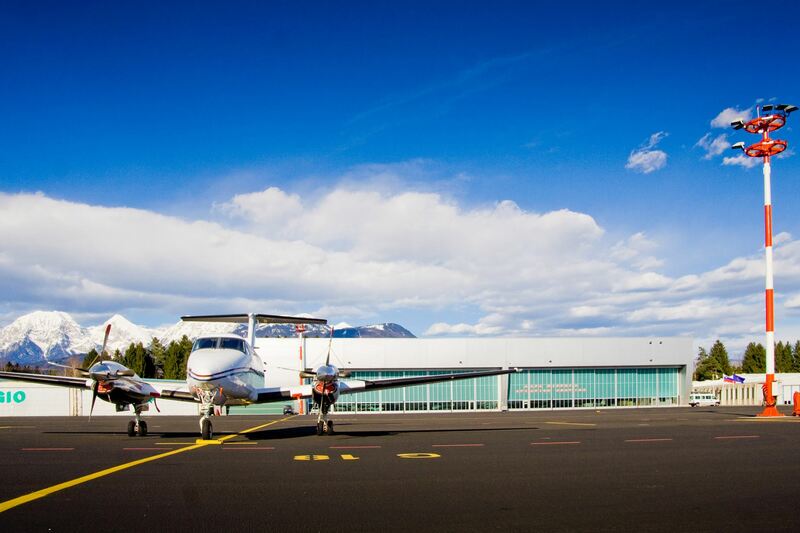 The compact and handy sized Slovenia allows you to create well-diversified program while staying in one destination. Check out a distinctive range of elegantly designed venues for a range of functions to suit every budget, size, sector and style. Find out about four faces of Slovenia – you can organize your next meeting with us in a city, in the Alps, along the coast and Karst or in a thermal SPA region. Come and meet our amazing partners at major trade shows. 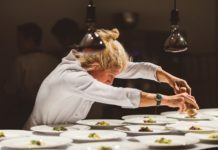 We have a strong and diverse partner network of venues, regional convention bureaux, convention centres, hotels, PCO’s and DMC’s, incentive and other hospitality service providers. You are welcome to visit us at all trade shows! Don’t forget to make an appointment with us or stop by any time to experience some truly special Slovenian energy and hear how we can help you stage a memorable event in Slovenia.